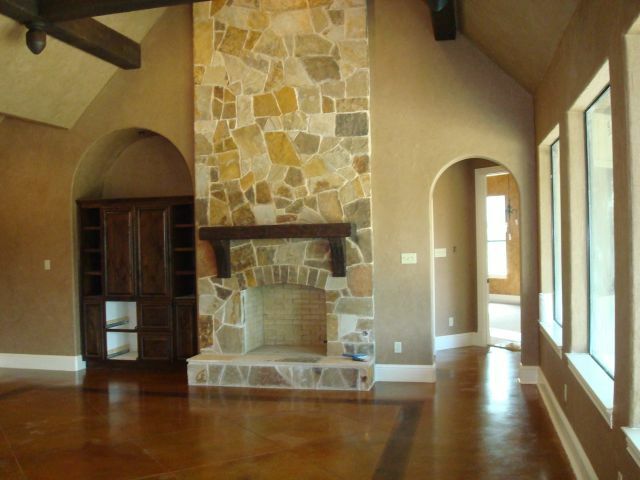 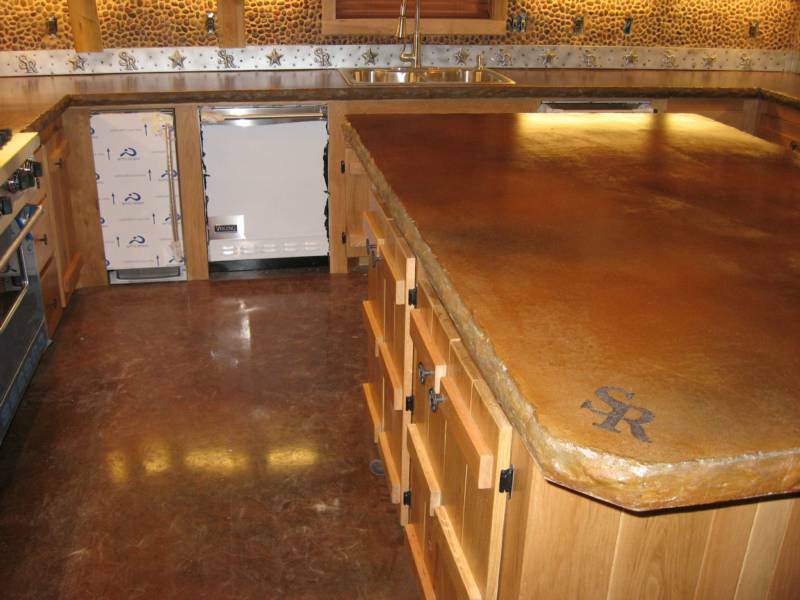 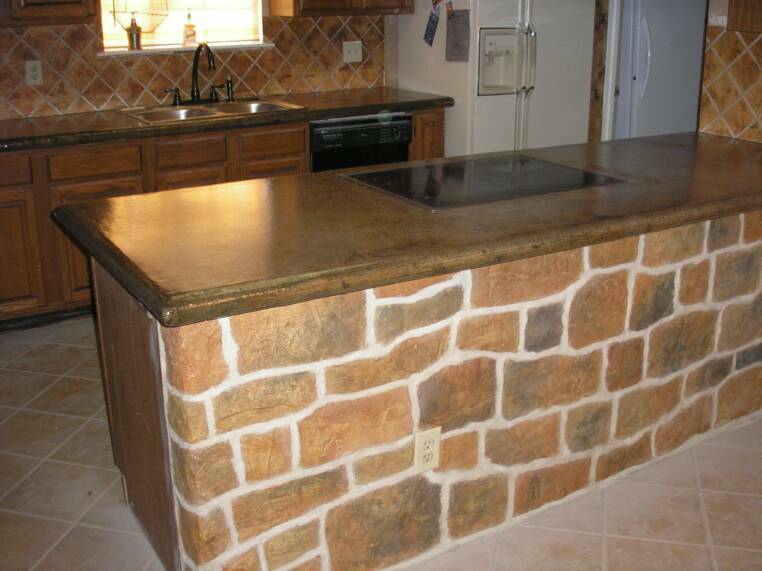 Creative Concrete Solutions opened it's doors in 2002 based out of Weatherford, serving the Dallas/ Ft. Worth Metroplex. 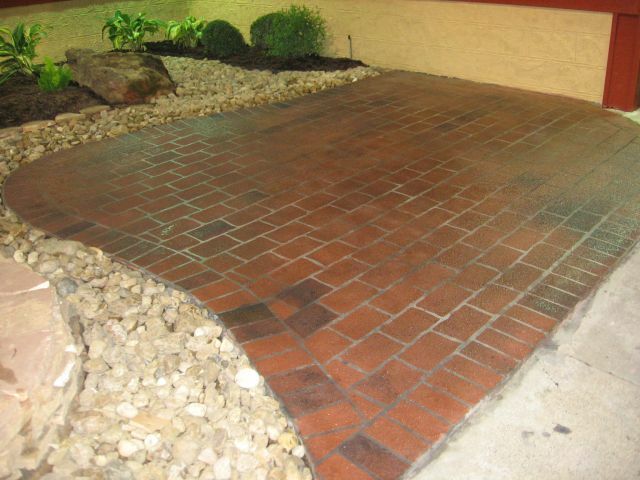 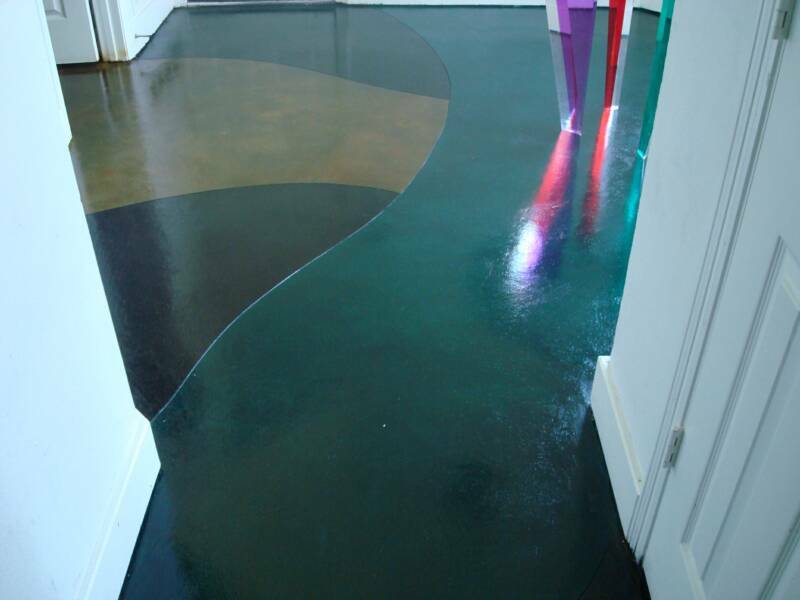 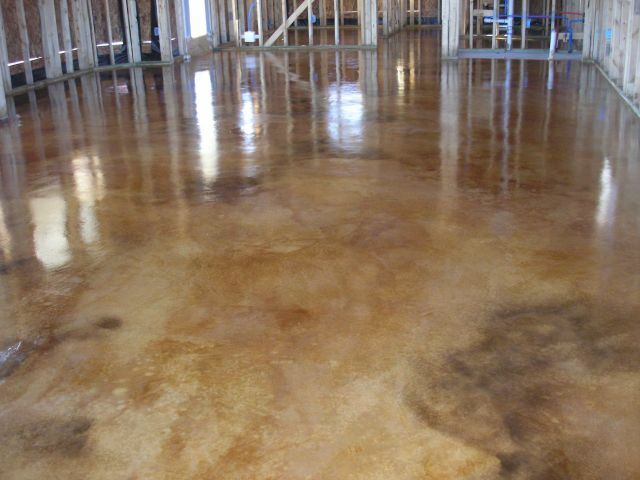 We specialize in acid and dye staining, concrete overlays, and resurfacing. 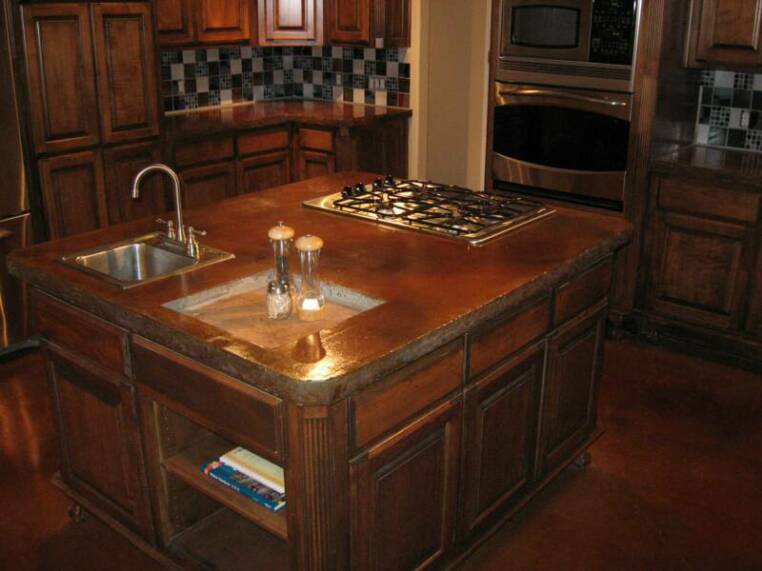 New construction or a 30 year old slab. 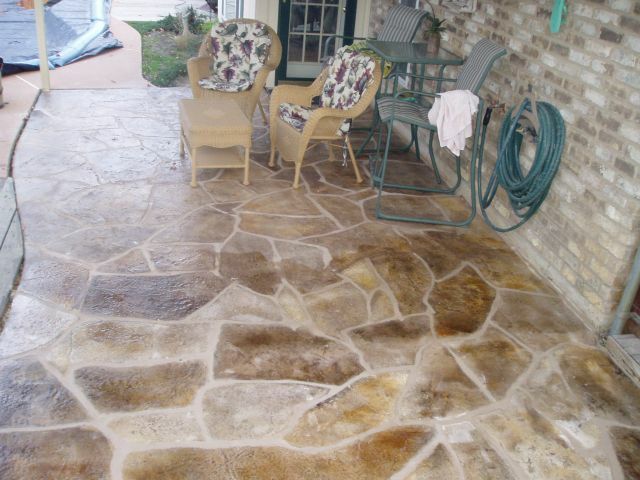 Our exciting products can enhance and add value to any property. 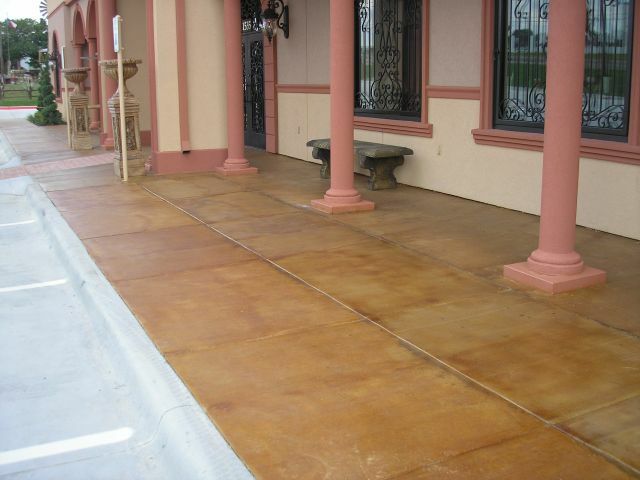 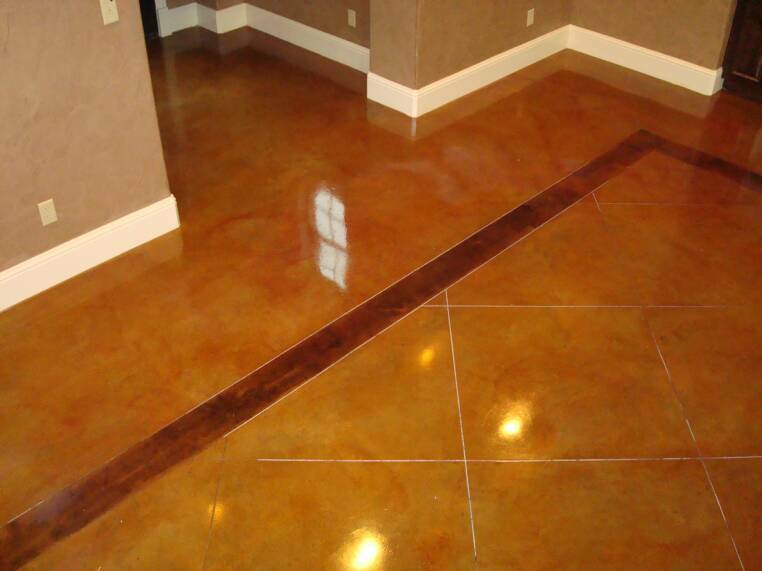 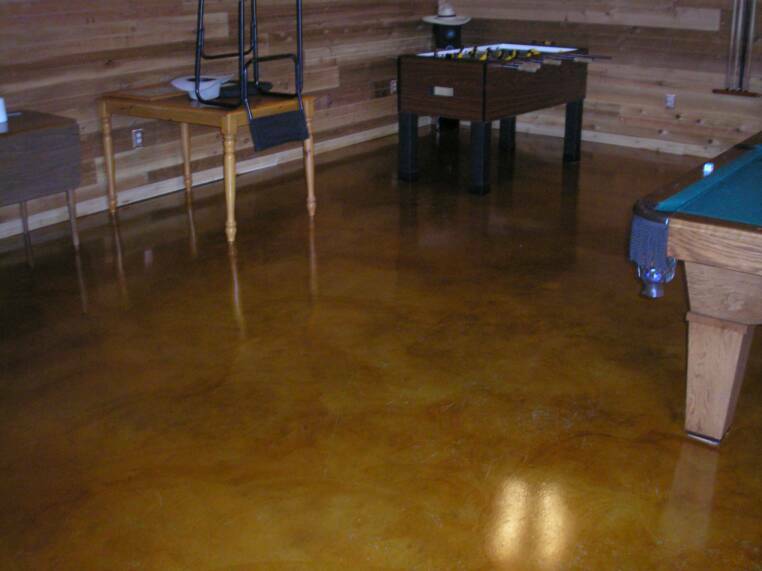 Make your concrete stand out above the rest with a finish by Creative Concrete Solutions.